The Oral History Review, published by the Oral History Association, is the U.S. journal of record for the theory and practice of oral history. Its primary mission is to explore the nature and significance of oral history and advance understanding of the field among scholars, educators, practitioners, and the general public. Follow them on Twitter at @oralhistreview and like them on Facebook to preview the latest from the Review, learn about other oral history projects, connect with oral history centers across the world, and discover topics that you may have thought were even remotely connected to the study of oral history. Keep an eye out for upcoming posts on the OUPblog for addendum to past articles, interviews with scholars in oral history and related fields, and fieldnotes on conferences, workshops, etc. Mashapaug Pond, Yoyatche Mehquantash – Always Remember by Loren Spears. Used with permission of the photographer. Continuing our celebration of the release of 40.1, today we’re excited to share a conversation between managing editor Troy Reeves and contributors Anne Valk and Holly Ewald. 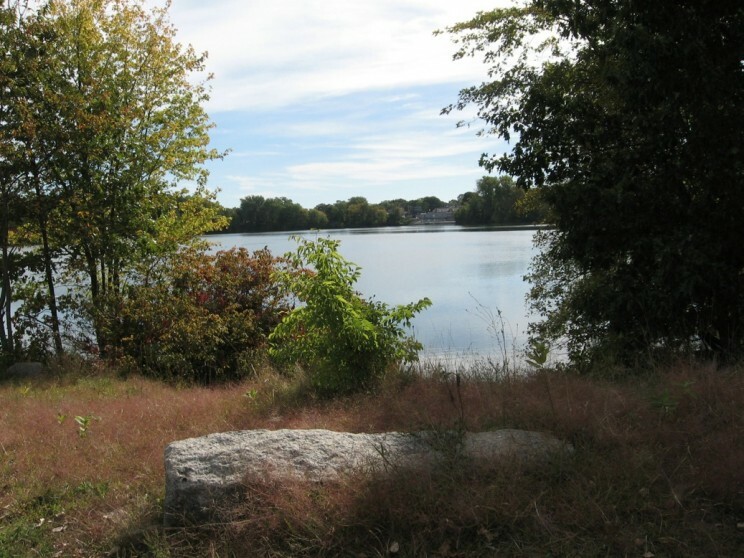 Valk and Ewald are the authors of, “Bringing a Hidden Pond to Public Attention: Increasing Impact through Digital Tools,” which describes the origins and methods of the Mashapaug Project, a collaborative community arts and oral history project on a pond in Providence, Rhode Island. Through the course of their conversation with Troy, Valk, and Ewald demonstrate how we may push the definition and impact of oral history work. Those interested in public art and public humanities should also be sure to give this a listen! Anne Valk is Associate Director of Programs at the John Nicholas Brown Center for Public Humanities and Cultural Heritage at Brown University. Her book Living with Jim Crow: African American Women and Memories of the Segregated South (Palgrave Press, 2010), written with Leslie Brown, won the Oral History Association Book Award in 2011. Holly Ewald is an artist who works within the context of public spaces, and with the people who inhabit and treasure those places. As founder of Urban Pond Procession, she encourages other artists to use the historical and environmental challenges of Mashapaug Pond to engage the public in creative responses to this neglected site. Through Our Eyes, An Indigenous View of Mashapug Pond (2012), a book she co-edited with Dawn Dove, was the culmination of a project with an intergenerational Indigenous group at the Tomaquag Museum in Rhode Island.